The Southeast Region’s Columbia Main Branch has been a continuous sponsor for CAMP KEMO. The CAMP KEMO Summer Camp is a community-funded program that provides children with life-threatening illnesses the opportunity to attend a week-long summer camp, where they can have the time of their lives in a medically supervised setting. 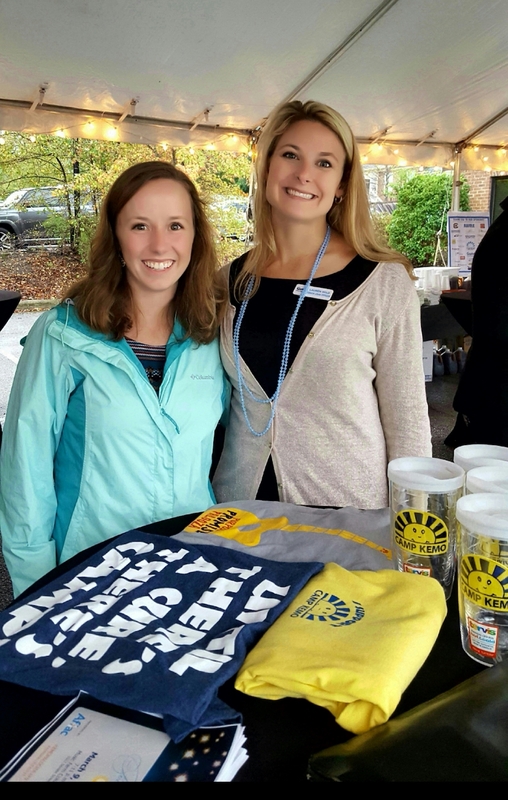 In the fall of 2017, the Columbia Main Branch went above and beyond in their efforts to raise money for CAMP KEMO. Starting in October, loan officers contributed a percentage of each closing toward their fundraising goal for the camp. 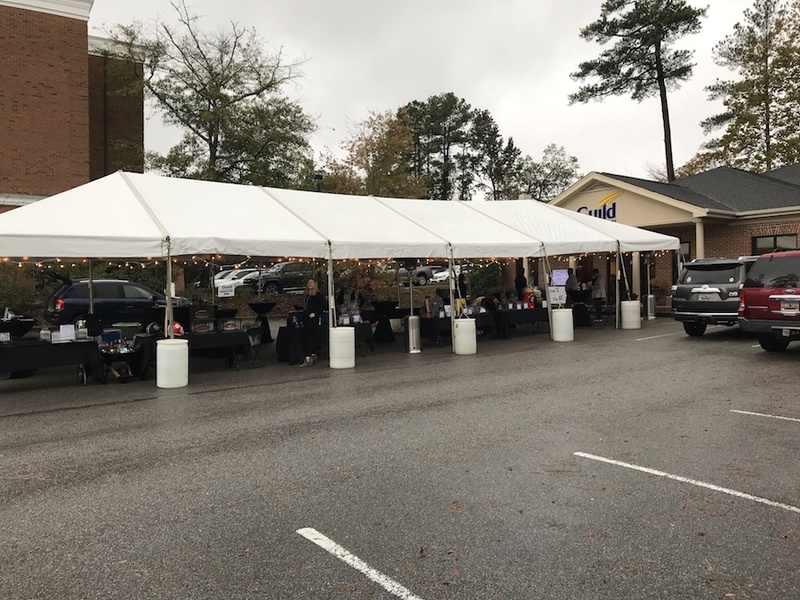 Employees were also dedicated to spreading the word about this charitable sponsorship to their referral partners, which resulted in monetary donations and 50 donated items for the event’s raffle prizes. 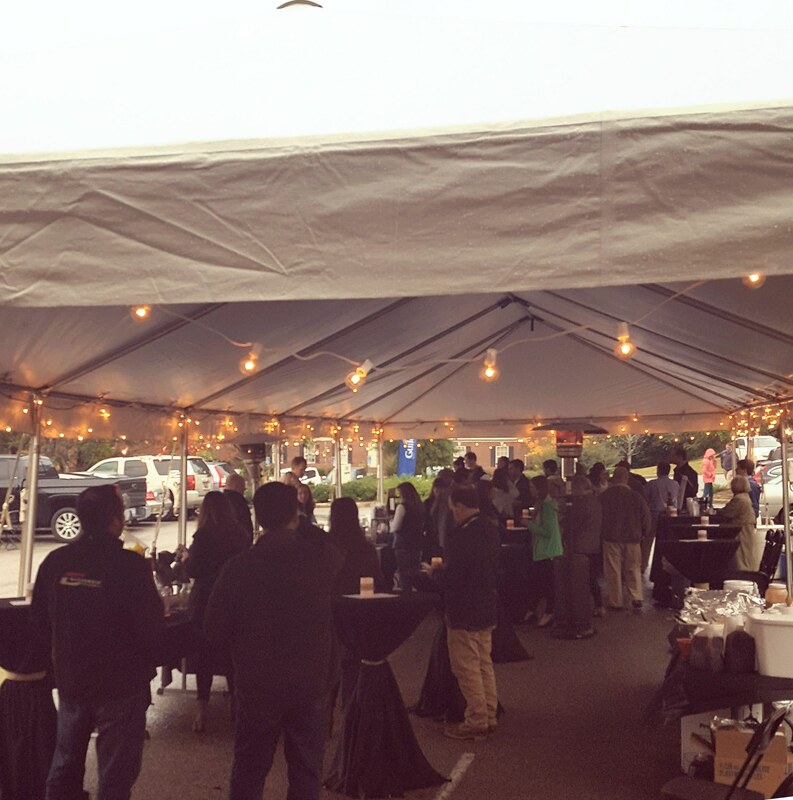 In November, they hosted their big event at the Columbia Main branch, where attendees enjoyed local BBQ, live music and a raffle. 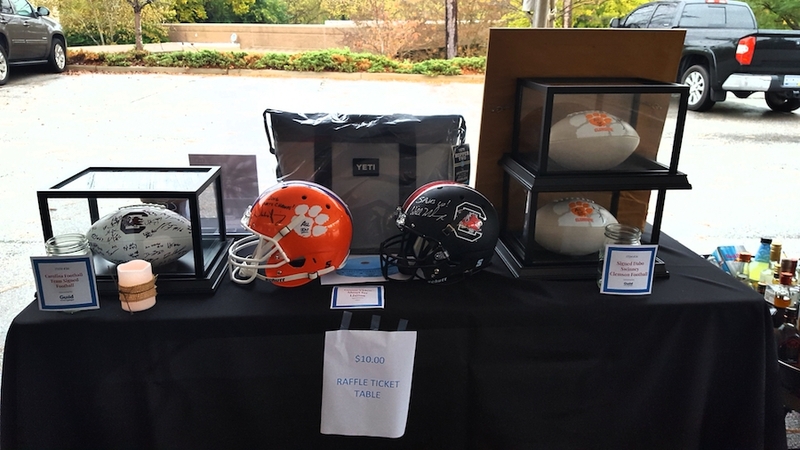 Proceeds from the raffle were donated to CAMP KEMO. Because of their unwavering efforts, the Columbia Main Branch raised over $12,000 for Camp Kemo! Additional support for the camp came from the Guild Giving Foundation. 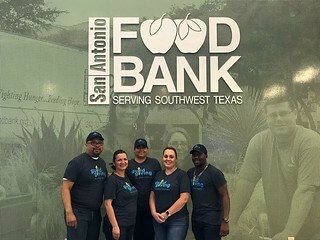 The foundation leverages the work of its employees and encourages them to have a greater impact on the causes that matter most in our communities nationwide. The goal is to bring the community together to raise as much as possible to support the kids and their families. Guild Giving Foundation was able to process an additional donation of $2,500. Collectively, sponsors of this event raised $20,310 towards the cost of a child attending the summer camp. Out of this total donation, Guild’s Columbia Main Branch donated $14,664, providing the opportunity for 14 children to attend CAMP KEMO Summer Camp. The Columbia Main Branch plans to continue sponsoring CAMP KEMO year after year.